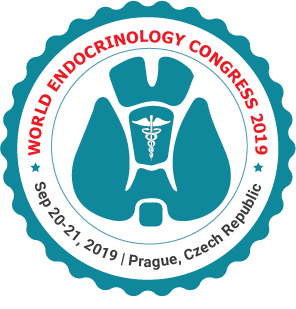 If your physician suspects that the underlying cause of a medical condition is related to hormone production, they may refer you to an endocrinologist, a doctor who specializes in endocrinology. These doctors are trained to diagnose and manage diseases that affect the glands and the hormones. An endocrinologist aims to restore hormone balance within the body's systems. A Diabetologists is often a board certified endocrinologist who has specialized training in metabolic disorders. These physicians work with patients to bring high blood sugar under control through diet, exercise, and medications. This protects patients from problems caused by high blood sugar, such as diabetic retinopathy, kidney damage, and diabetic neuropathy.